What is the difference between a Belarusian and a Russian, a Ukrainian or a Pole? Of course, the mentality. For a long time Belarus was part of the USSR and was influenced by Soviet culture, but even this could not erase the national features of the Belarusian character. 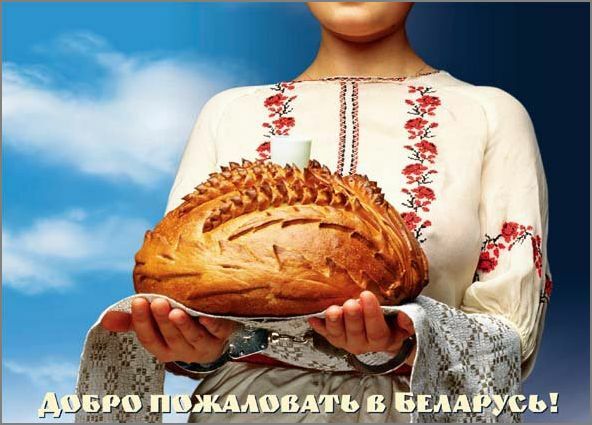 To make up a “portrait” of a typical Belarusian, one should cast aside stereotypes about the president and the people’s cuisine, and look at it from the other side. 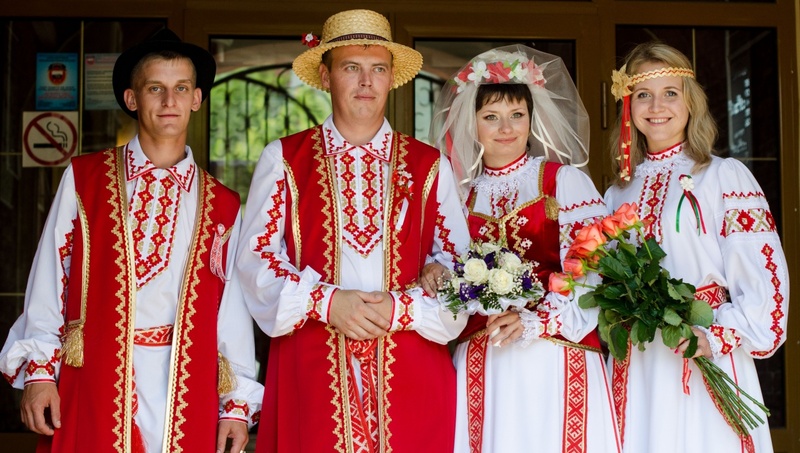 We have collected for you the top 10 interesting facts about the Belarusian mentality that will definitely surprise you. Belarus is located in the very center of Europe, this feature played a malicious joke with the Belarusians during the Middle Ages. Neighboring countries often fought each other and at that time Belarus turned into a “transit point” for them. But instead of fighting with uninvited guests, the Belarusians managed to achieve peace with small sacrifices. Centuries later, all this was transformed into a national feature: the Belarusian is able to negotiate with anyone. No wonder the national anthem begins with the words: “We, the Belarusians are peaceful people“. One of the characteristic features of the Belarusians, which is cheked by all foreigners — is endless kindness.The Belarusian will cover a table for you with a lot of dishes (even if he does not have money), he will always help (although he will not refuse help in reply) and is ready to “give the last shirt” if you really need it. 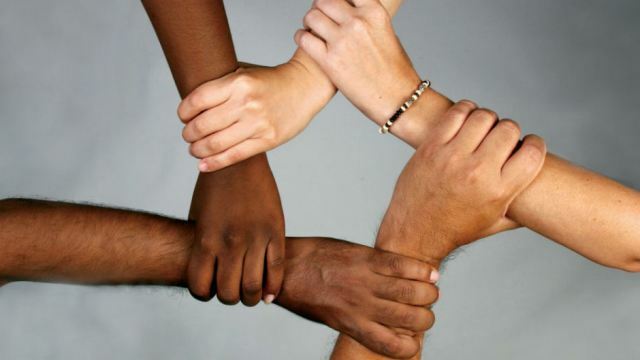 It does not matter what color of your skin is, what kind of god you believe in and where you came from. You will be accepted as you are. 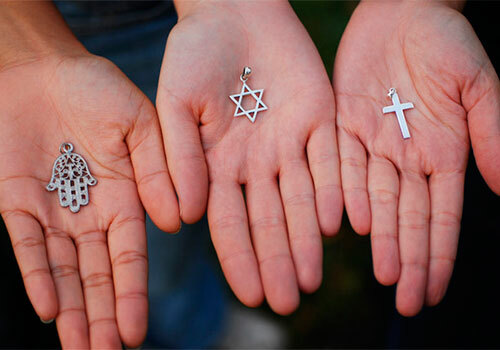 Here, among the students, you can easily meet a cheerful company from Belarusian, African American and Asian, and the church and the synagogue can peacefully stand on one square (as, for example, in Grodno). 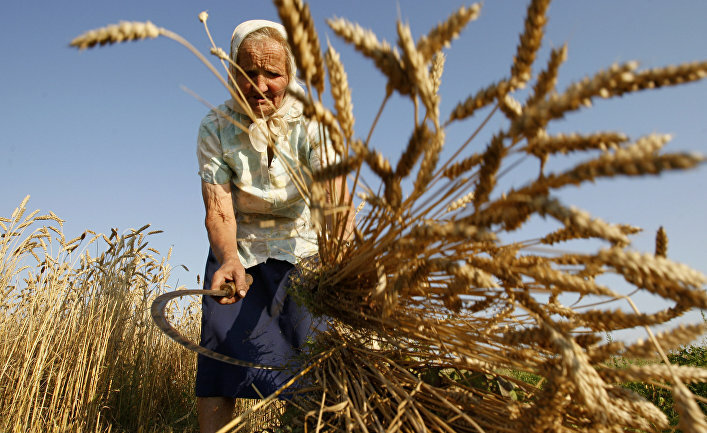 Belarusians are the most industrious people in the CIS (past Soviet Union countries). 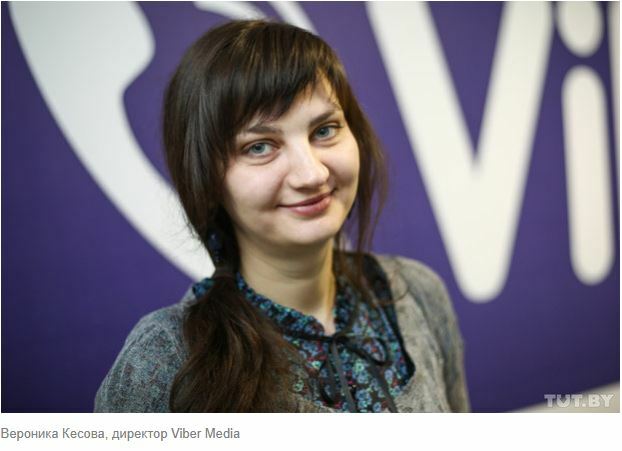 This is not surprising, since from childhood young Belarusians cultivate responsibility and accuracy to their work. Belarusians, on the whole, are not inclined to laziness and desire to get as much as possible without making any effort. Despite many difficulties, most Belarusians continue to love and appreciate their country. This is evidenced by a large-scale study, in which 79% of respondents aged 18 to 70 said they were proud of Belarus and their nationality. 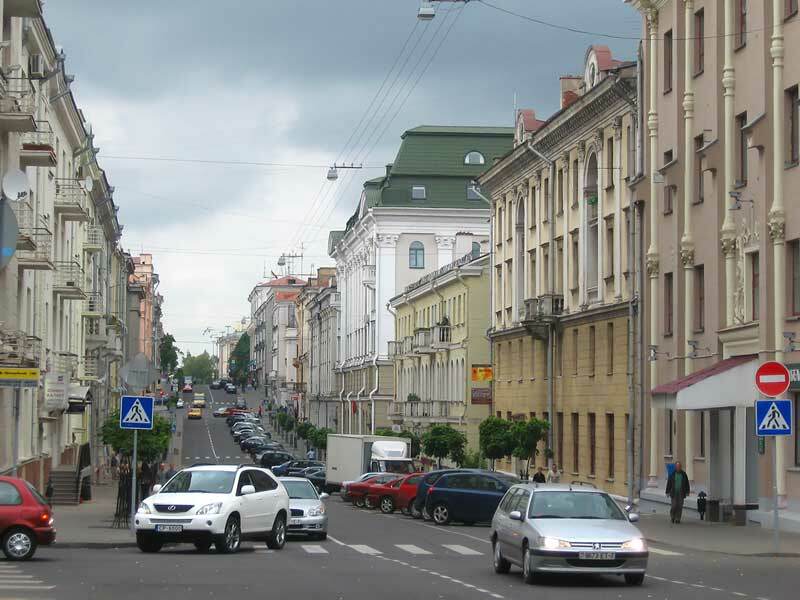 The Belarusian cities are clean and well-kept like in Europe. And this is peculiar not only for Minsk or Brest, where there are many tourists, but also for the smallest cities (it is checked!). The secret here is not in the special infrastructure of cities, but in the fact that Belarusians are prone to cleanliness. For example, in many courtyards of multi-apartment buildings, residents themselves are engaged in landscaping, planting beautiful plants, and establish a watch with cleaning in the entrance, if the janitor does his job not well enough. 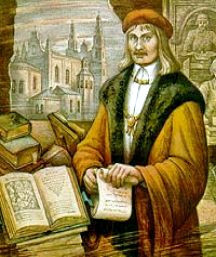 Belarusians are religious, but not in the typical sense of the word. Thanks to an intricate history, Belarus has become a multi-religious country, where different confessions without conflicts coexist with each other. In general, such a quality, as a manifestation of intolerance towards belief, is not typical for the majority of Belarusians. 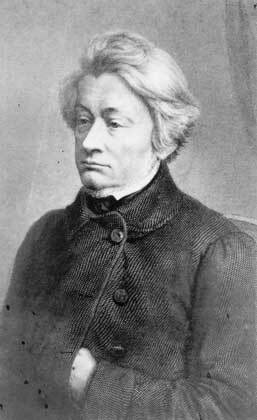 For this reason, it is not worth arguing with the Belorussian about his faith, because we are not fanatical in nature, and prefer not to discuss other people’s religious views. 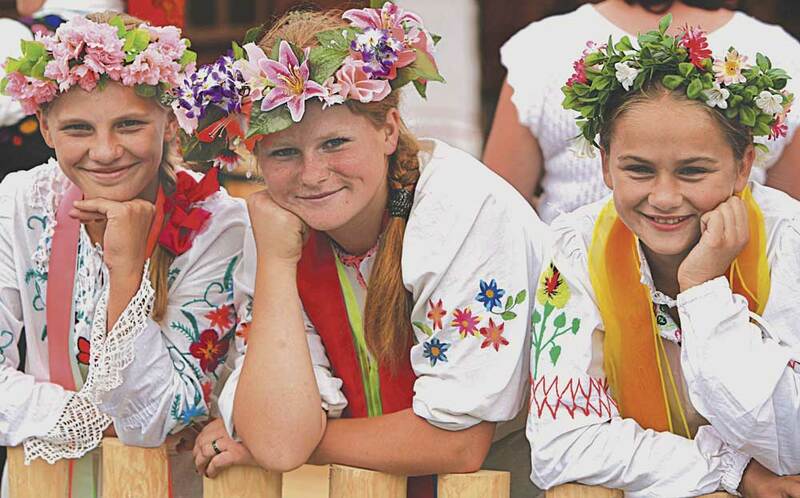 The Belarusian people always remain faithful to high moral values and good traditions. Kolyady, Radonitsa, Kupalle, Dozhinki and much more! All these are unique Belarusian holidays, which Belarusians carry into the 21st century. As for the language, there is a stereotype that the Byelorussians have completely abandoned their native language and you can hear it only at the lessons of the Belarusian language in school. This is not quite true: of course, in large cities, Belarusians often use Russian for communication, but in small cities a huge number of people continue to talk either exclusively in Belarusian or its dialects. This list would not be objective if we did not add this negative, but interesting fact. 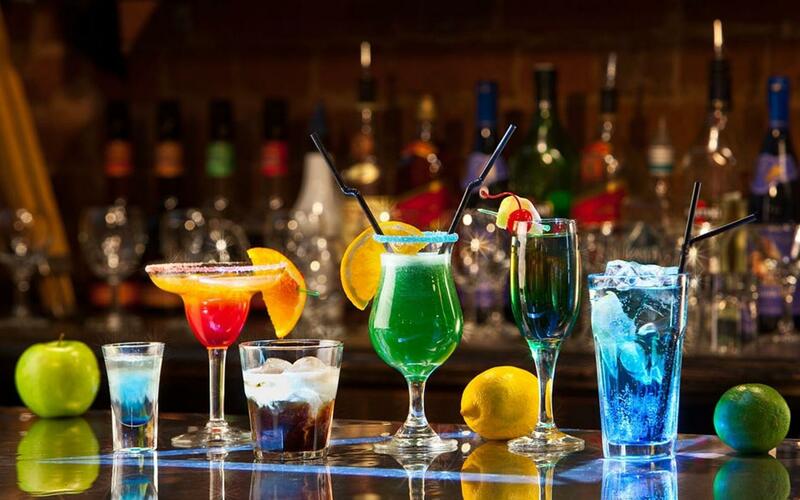 Surprisingly, according to the results of the WHO, Belarus is recognized as the most drinking country in the world. According to scientists, per capita on average about 27 liters of pure alcohol. On the second and third place in the ranking are Moldova and Lithuania. In general, the majority of Belarusians consider themselves to be kind, industrious and intelligent, while remaining modest and attentive to each other. Read 50 interesting facts about Belarus to know more about our country. 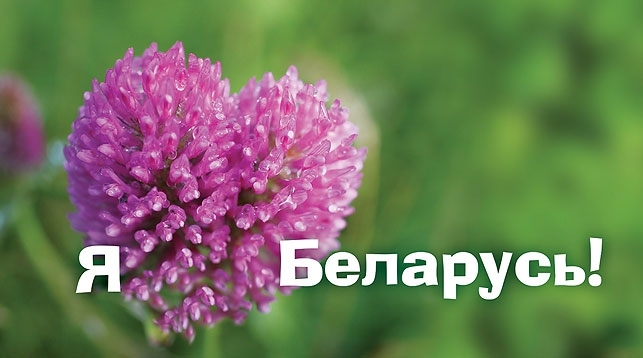 Be sure to visit Belarus and personally communicate with residents to see all the positive features of the Belarusian character!